Panelists at the Balboa Museum’s “Rocky Road to Success” event (top row, left to right): Melissa Friebe, Nancy Dahan, and Annie Winger; and (bottom, l-r) Stefanie Farnsworth Salem, Daphne Freeman, and Danielle Kennedy. Support a local museum and hear empowering stories at an upcoming event on Balboa Island. The Balboa Island Museum will host the kickoff event of a new speaker series for women in the community on Feb. 12, from 6 to 9 p.m., the museum announced in a press release on Jan. 14. A panel of six influential women will discuss their personal journeys on the way to success, museum officials explain in the statement. Speakers include: Melissa Friebe, Senor Vice President of Brand Marketing & Consumer Insights at Taco Bell; Stefanie Farnsworth Salem, CEO and Founder of Newport Beach Wine & Food Festival; Daphne Freeman, SVP Sales & Events at Urban Decay; Nancy Dahan, Partner at Brown & Dahan LLP; Danielle Kennedy, Actress, Author, and Lover of Life-Hollywood; and Annie Winger, Former COO and CFO of BVaccel. 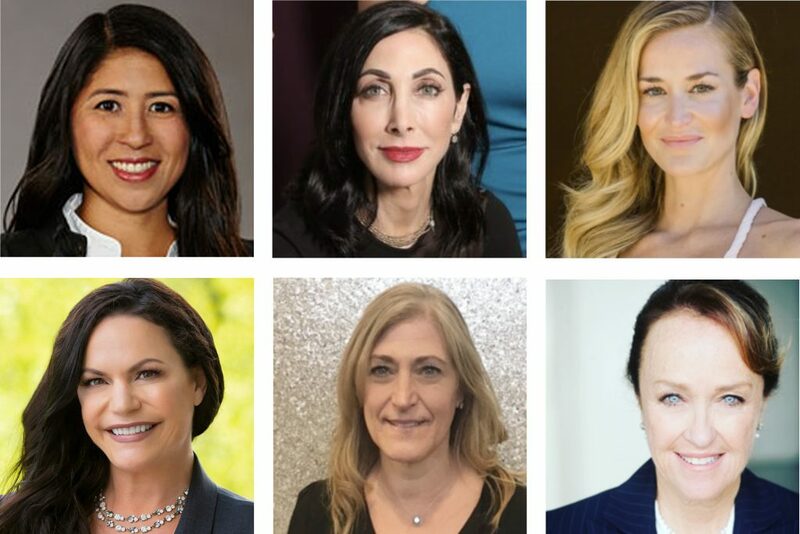 Titled “The Rocky Road to Success,” the panel will focus on “tough life lessons most women face before achieving the success they are striving for,” the announcement reads. “No matter where a woman is on her journey to success, she will walk away with valuable information that will get her closer to where she wants to be,” the message explains. There is an optional social and networking event nearby on Balboa Island after the event. A $30 donation to the museum grants you access to the event. A $50 donation includes a new membership to the museum. Seating is limited. The Balboa Island Museum is located at 210 Marine Ave. The event is presented by The WSDM (Wisdom) Live Salon, an inspiring female speaker salon series. WSDM was launched by Kim Bates in New York City seven years ago. Bates will moderate the Balboa Island event. For more information and to RSVP, visit balboaislandmuseum.org/the-rocky-road-to-success.